I coach Agile teams, programs, and product management professionals. 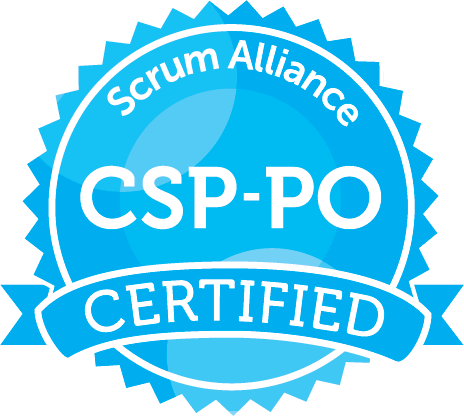 Whether SAFe, Scrum, Kanban, or Lean, I can teach your teams and programs the tools, processes, structure, and culture that drive hyper-performance. 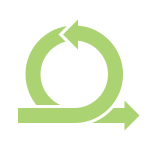 My product-centric, pragmatic approach is deeply appreciated by teams and leaders alike. 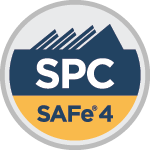 I provide team- and program-level coaching in the Scaled Agile Framework 4.5, including training and certification in Leading SAFe, SAFe for Teams, SAFe Product Owner / Product Manager, SAFe Scrum Master, and SAFe Advanced Scrum Master. Mindfulness can rapidly and radically improves our lives, relationships, and careers. 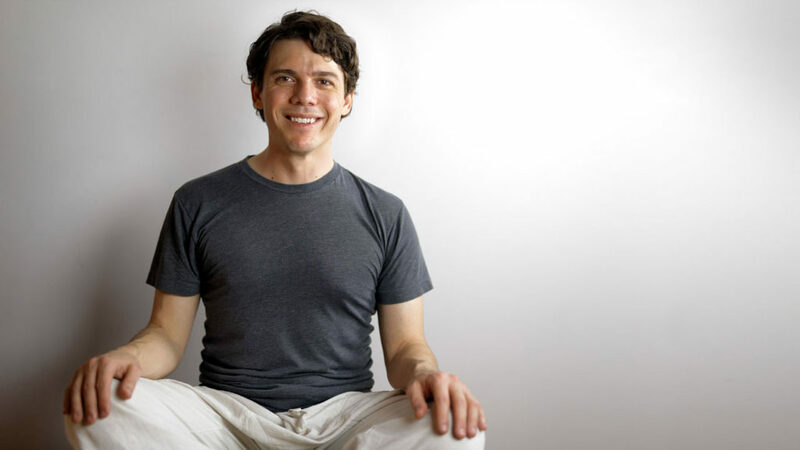 I teach a variety of meditation techniques derived from a fusion of Western science and Eastern tradition, delivered through a secular, workplace-appropriate format. I offer dozens of free, high-quality training resources. I’ve learned a great deal over the years from the teachers, mentors, and coaches who have helped guide my Agile journeys. In consideration of their service, I’ve developed—and continue to build—a collection of training resources that teach Agile values, principles, and practices from a pragmatic, real-world perspective. Explore my free training videos, templates, and other tools. You are free to use these materials as presented in your organization, even for commercial purposes. 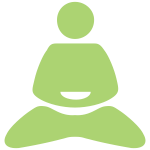 You can become a skillful meditator. I am a meditation teacher-in-training. I am fully qualified to teach meditation to most beginners and have been authorized to do so in my teacher’s authentic tradition. Even long-term meditators have gained benefit from the techniques I can offer. 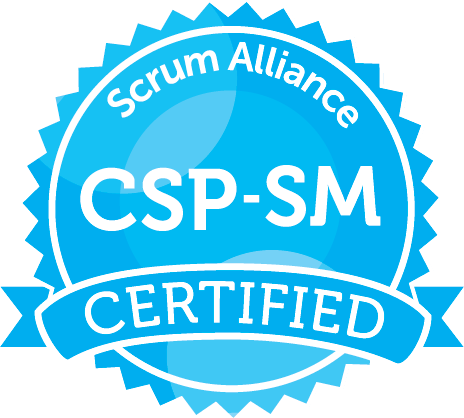 I am a Agile team- and program-level coach with over 16 years of experience in Agile software development, product management, and operations. Leveraging my considerable “in the trenches” experience, technical understanding, and soft skills, I rapidly build rapport and lead by example to unleash new levels of happiness and performance. I draw readily from multiple frameworks, including SAFe 4.5, Scrum, Kanban, and Lean. 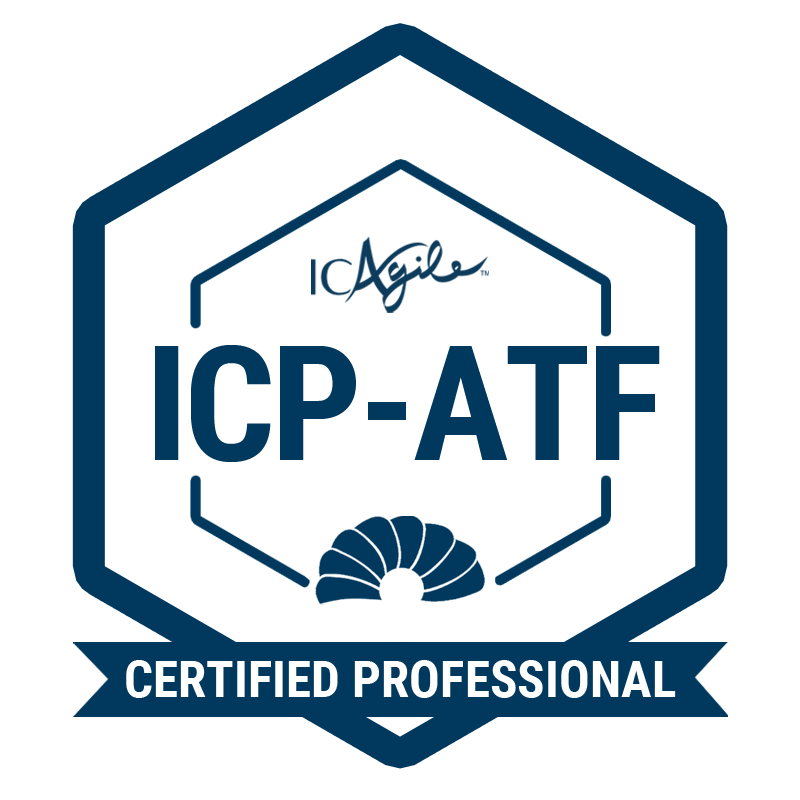 I am also the world’s first MindTime® Certified Coach. I have provided product leadership and Agile coaching to every scale of organization, ranging from 3-person startups to Fortune 100 corporations, including eBay, Cisco, PagerDuty, if(we), Oversee.net, Velocify, and Gorilla Nation. I have experience in a diversity of industries, including ecommerce marketplaces, lead generation and management, and DevOps incident management and resolution. I am the lead inventor on PagerDuty’s patented operational maturity model, and co-founded a startup that was successfully sold to Chegg Inc. I am the originator of the Agile Potluck™ and regularly host the The Bay Area Agile Potluck™ Series. I also speak about mindfulness at Agile conferences. I am passionate about helping teams, programs, and product management professionals realize their highest potential. I do this by teaching, mentoring, and coaching teams in the values, principles, and practices found within the Agile frameworks. I help individuals understand themselves, one another, and human behavior in general through meditation and non-dual philosophy.